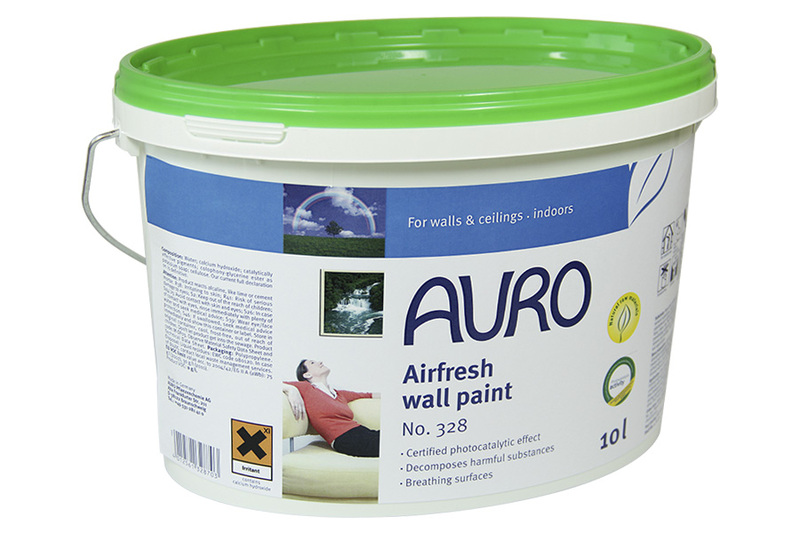 Fresh air can be painted now – with the first consistently ecological wallpaint with a photocatalytical effect. The special combination of natural raw materials acts as a catalyst that, activated by light, splits up odours and air pollutants into neutral substances. 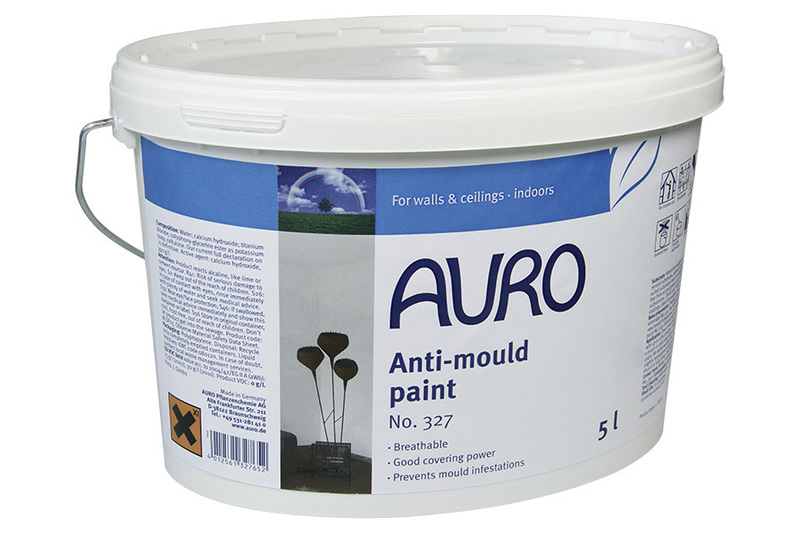 This low-odour paint is solvent-free and has a very good coverage. Due to its alcalinity, it also has an inhibiting effect on spores, viruses and bacteria. Airfresh wallpaint can be tinted with AURO Lime tinting base no. 350 but please note that tinting can modify the product characteristics of the paint. Light initiates the photocatalytic effect that supports the degradation of odours and pollutants, a process that was examined and proven in tests.